In 2003, the Department of Education launched the National Schools Maintenance Week or what is more commonly known as Brigada Eskwela. 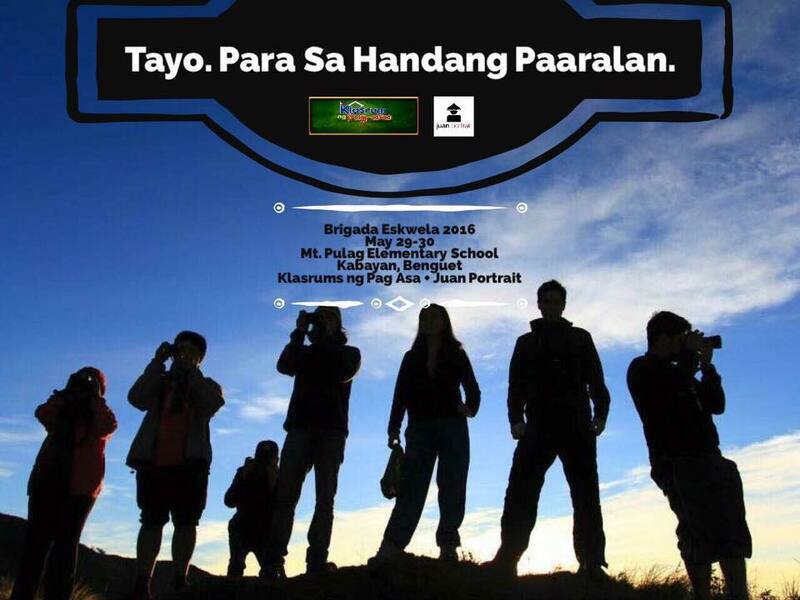 Now on its 13th year, the theme this year is "Tayo Para sa Paaralang Ligtas, Maayos at Handa Mula Kindergarten hanggang Senior High School". 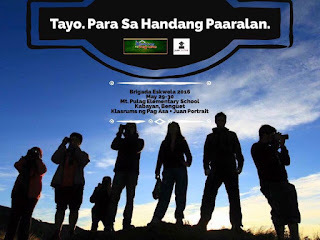 This will be held from May 30 to June 4, 2016 in all public schools all over the country. 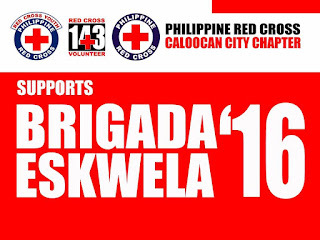 This is one week of the year, where we overwhelmingly see the Bayanihan spirit in action. Millions of Filipinos take part in this annual week-long effort to help prepare schools for the start of the school year. It is a demonstration of the community's support for education. 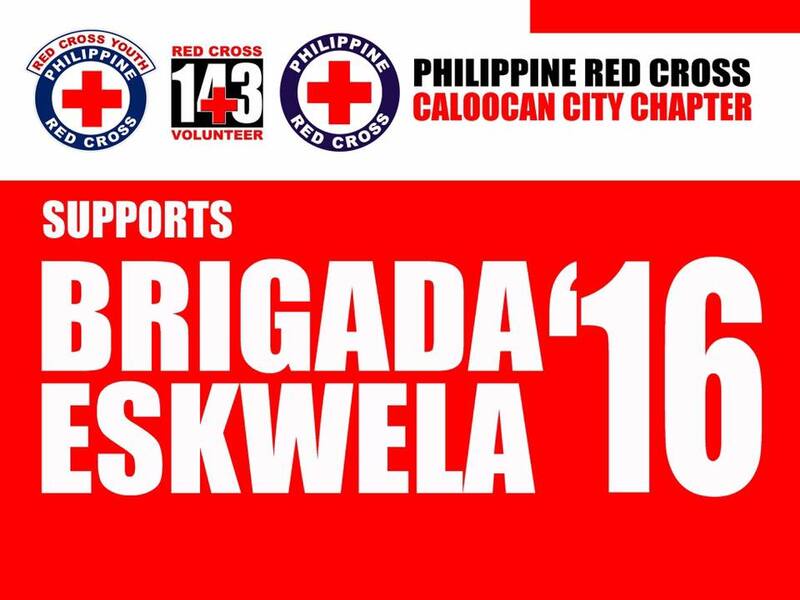 I salute all volunteers - parents, students, organizations, local and national government officials and personnel, the Philippine National Police, Bureau of Fire Protection, all branches of the Armed Forces of the Philippines, and other stakeholders. I salute all DepEd personnel who make sure that this activity is not only helpful to the school but rewarding and engaging for its partners as well. 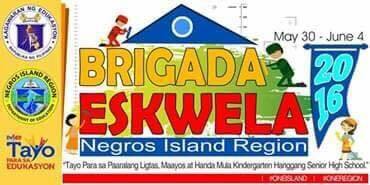 Last Tuesday, I had the opportunity to launch the Brigada Eskwela week early in Quirino province. It was a rewarding and fun day spent with education stakeholders of the province. Education stakeholders must always carry a message of optimism and hope. They must always build and not destroy. They must always work towards solving problems and issues and not provide mere critique. We must be a nation of builders if we are to move forward as a nation. After all, we are must show and live out the kind of world we want our children to grow up in. 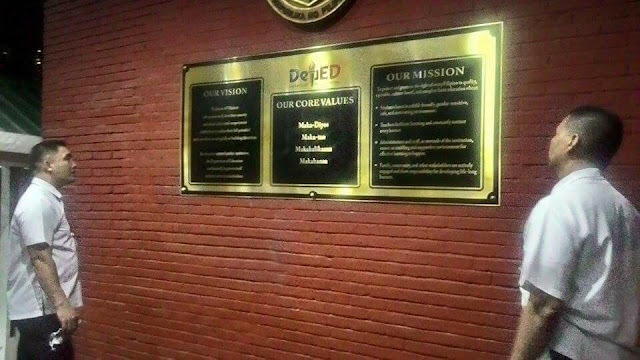 By the time I post this, I hope that those who vandalized the DepEd central office yesterday (and are still camping out at the gates) realize that they are not being productive citizens. There is nothing constructive with what they are doing and especially if they bring kids to a rally and refuse to engage in dialogue. 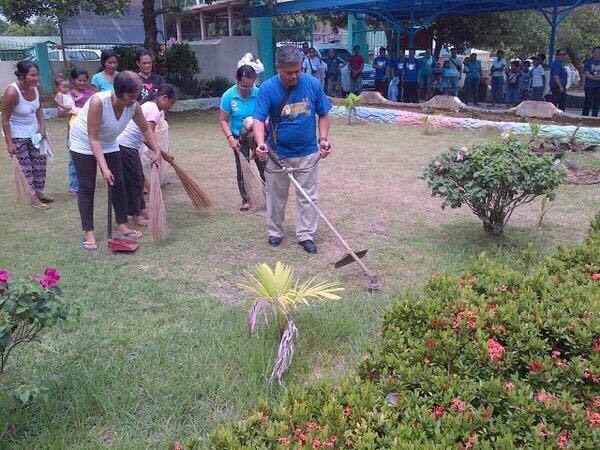 You could have just channeled your unbridled energy to help clean up our schools in time for school opening. That would have been much better. It's not too late. 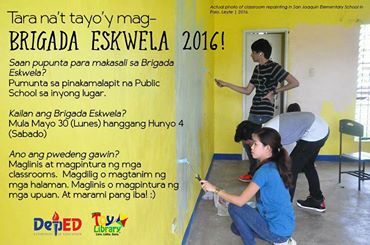 I invite everyone to come and join the Brigada Eskwela and show to the world that as Filipinos, we value education. 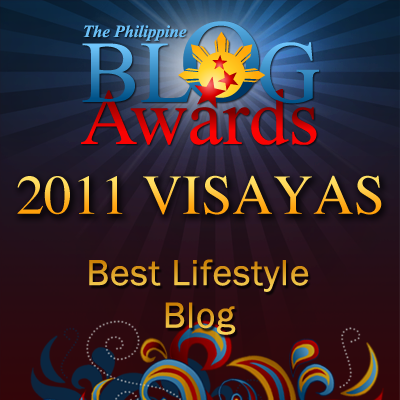 More importantly, we value constructive work. Let us show that there are more of us who choose to build the nation than the noisy ones who have nothing better to do but mislead, misdirect and confuse people for their own interests. Let our work speak louder than their empty calls.